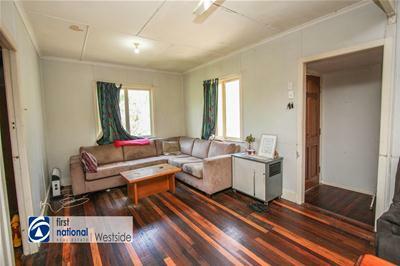 Prime real Estate at first home buyer prices! 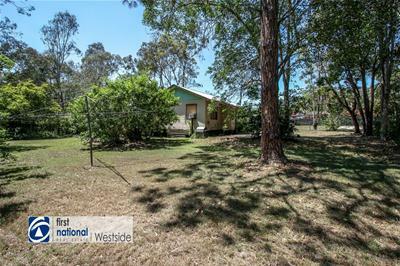 What an amazing opportunity to offer you approximately 1,088 m2 of land in the heart of Camira that is complete with a 3 bedroom timber home and tenants already in place paying $310 per week until August 2019. 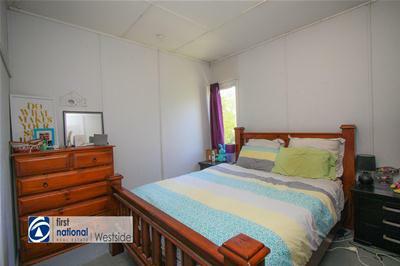 Great location with easy access to public transport to the local shops and schools plus an easy drive to highways and main thoroughfares. 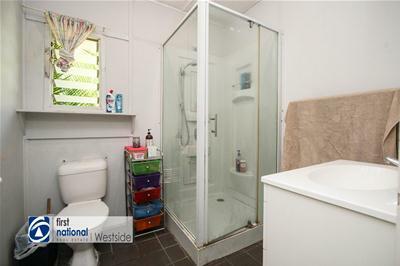 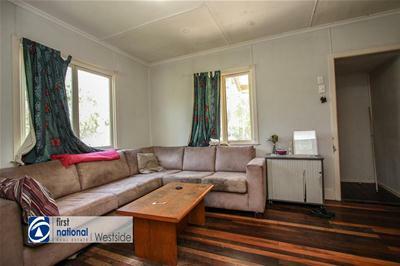 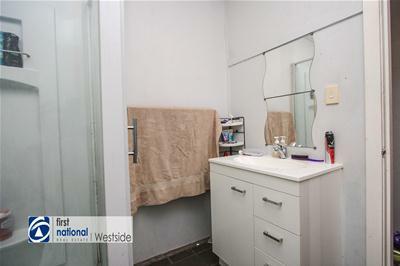 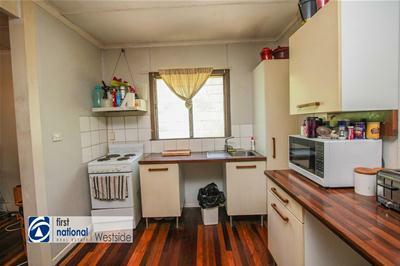 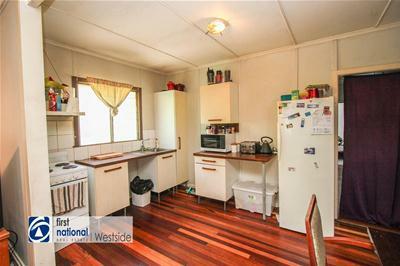 The property consists of 3 bedrooms, a sleep out plus a bathroom with shower . 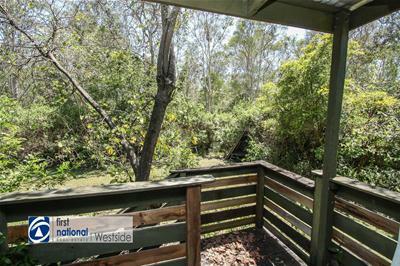 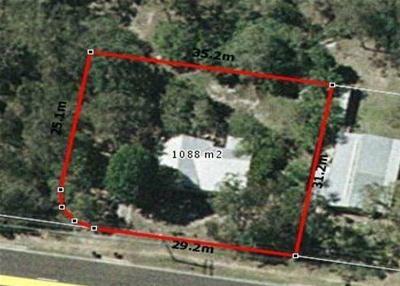 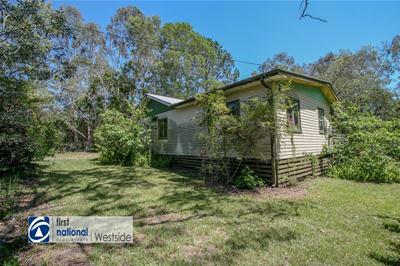 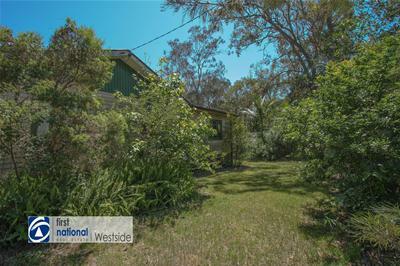 The land is enormous backing onto reserve meaning you currently have a single neighbour. 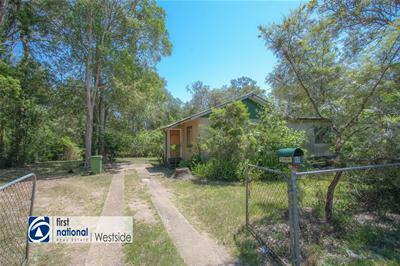 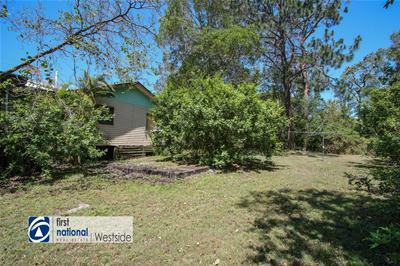 Priced to suit the first home owner or investor, buy now and land bank or speak with Ipswich City Council as to whether you can add a second dwelling or granny flat.